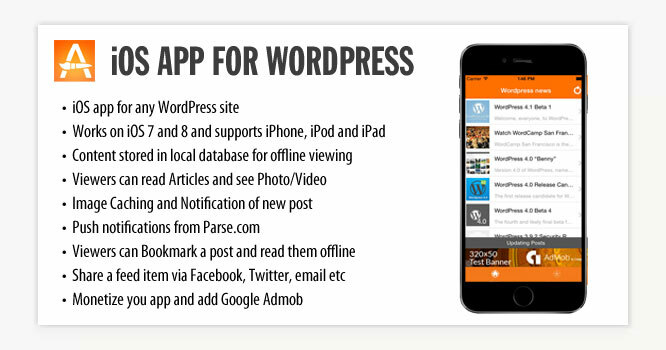 Develop an Native iPhone App for existing WordPress based Website. The iPhone App is Tablet friendly and rapidly developed using by just adding existing RSS feed. images etc. It is always updated since it uses existing WordPress RSS feed. Change the package name and app icons.